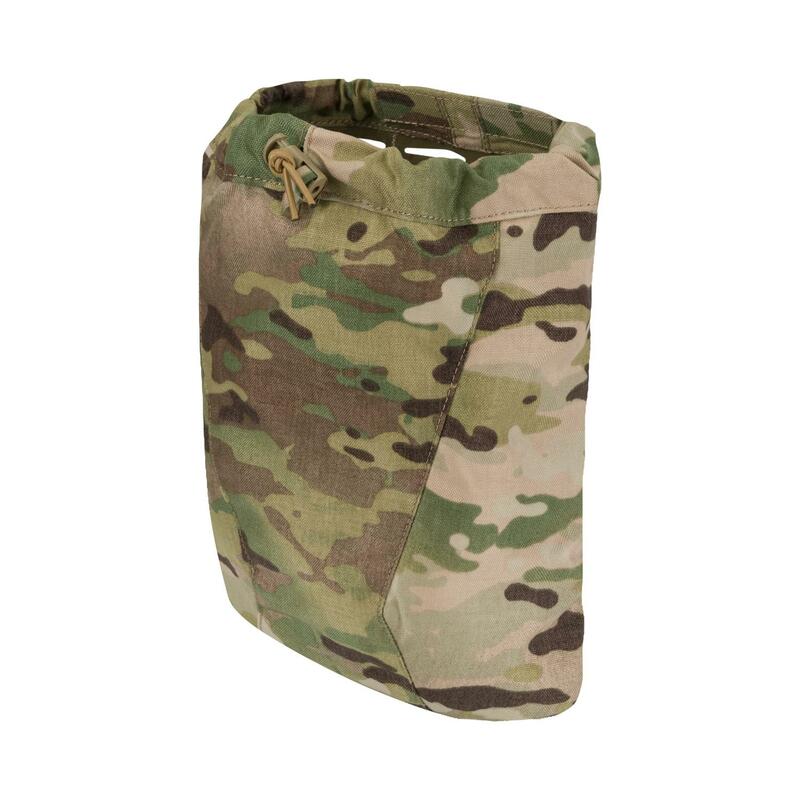 Flat Med pouch designed to fit standard individual medical kit. 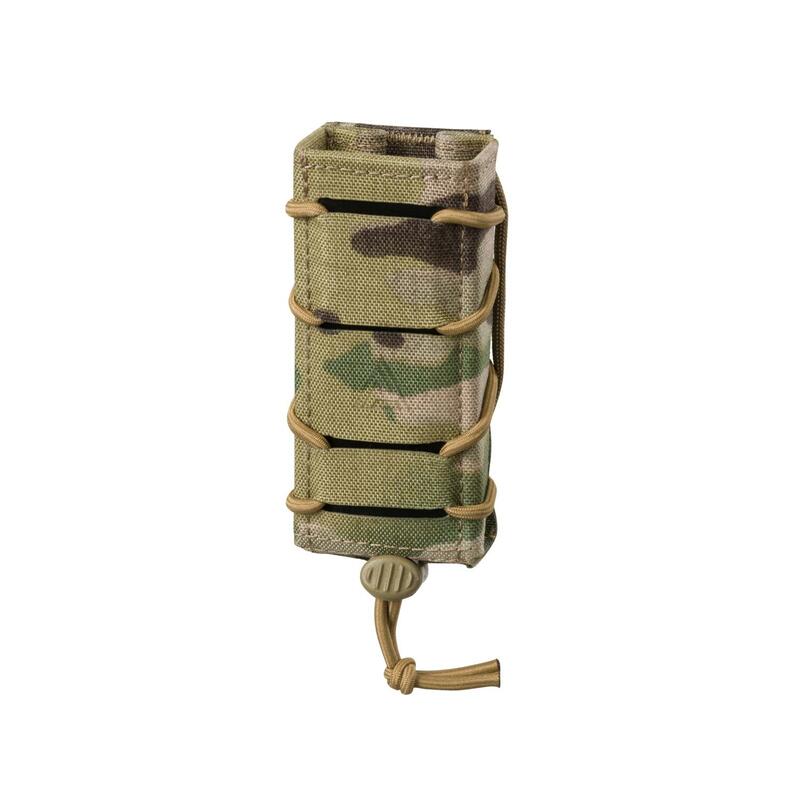 Fits the back of the MOSQUITO Modular Belt Sleeve, features easy and quick ambidextrous access. 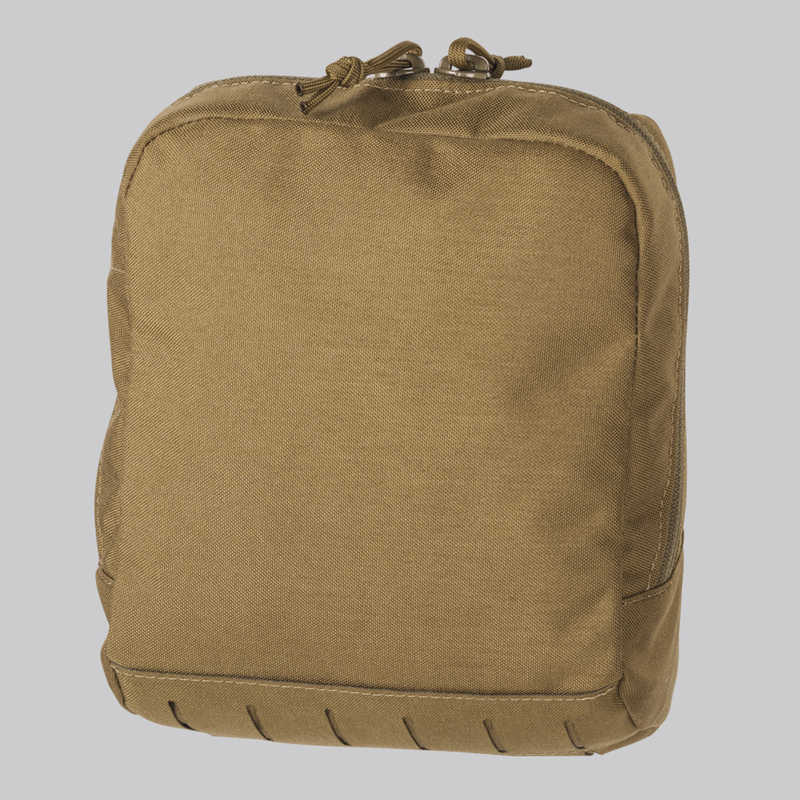 Interior designed to hold medical first aid essentials. Flat design, optimized for prolonged vehicle ops. Good pouch easy to access , good quality. The IFAK is extremely high quality, great design, has great retention, and is perfectly sized for everything needed in an IFAK. The packaging was extremely well done as well, you can tell that they truly care about customer satisfaction and their overall quality as soon as you get your package. Low bulk low profile. All other med pouches I've tried stick out way too far. This runs wide but flat. With plenty of room for anything you need. I wish the straps had more of a positive anchor, like a snap or something. As is they just kinda tuck back underneath to secure it. Haven't had any issues so far but it seems like it could possibly come loose. Just your normal "gray man" with no professionals background. The overall med pouch fits my need for rear belt mounting by utilizing a sleeve kit system that is flat low profile for your essential IFAK. The stitching, workmanship and esthetics is top notch. I am glad I bought two pouches for myself, but the wife said I'll have to order another set for her as it's the LV med pouch in her mind that looks clean and best looking. This is one the lowest profile medkit I have ever used, and it fits all the essentials. Worth every penny. My Police Department just started using these on our plate carriers for active shooter response. The placement and ease of use make these ideal blow out kits. The compact size and one handed operation are huge pluses.